@ the Movies | "The Adventures of Lisa Lemonada"
During my days off I at least try to watch two movies. Sometimes I pick them at random…or I plan what to watch. 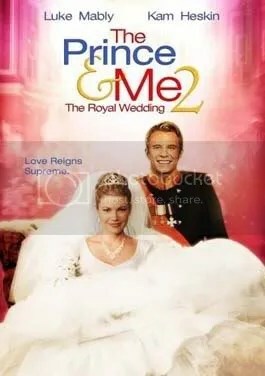 Ah…the long awaited (sarcasm) sequel to the semi-hit The Prince and Me (w/ I sort-of liked). Plot centers on getting to the “happily ever after part”. Let’s make this quick, I can feel an aneurysim building. Plot: What? There’s a PLOT?? Laughable; abominable and above all…ridiculous. Acting: What acting??!! Kam Heskins is absolutely terrible! Where Julia Stiles’ Paige is down-to-earth, an intellectual and tough, Kam’s “interpretation” is the opposite of all that. And don’t get me started on the hairstyle! Luke Mably is just “adequate” as the Prince. The only saving-grace I saw here is “Soren the Butler” (the replacement actor managed to retain some of his predecessor’s “personality”). Pros: hmm..bit of comedy (? ); The “battle” between Paige and eherm..Princess Kirsten is semi-funny. Cons: The movie in its entireity. Period. The Verdict: Don’t waste your time (and money) with this one. There are many other worthwhile things to get into…shiatsu massage, bungee jumping, rock climbing…etc.. This film (a semi-documentary) is critically acclaimed and Academy Award nominated. 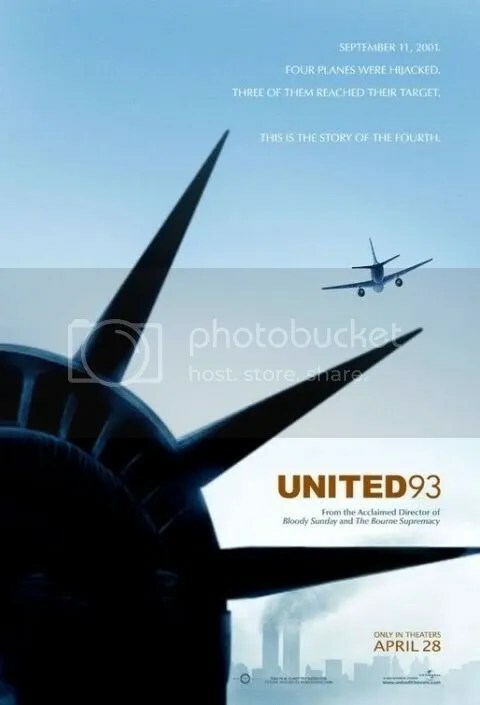 It attempts to show us the events surrounding 9/11, particularly what transpired inside United Airlines Flight 93 (the only hijacked plane not successful in reaching it’s target – in no small thanks to the passengers, who all died). Plot: read above. this is almost a documentary, so I won’t judge the “plot”. There’s no editing what really happened. However I can judge the way the director “pieced the events together”, which is brilliant. Hard to admit, but I’ll admit it anyway…I’m in tears at the end. Acting: Considering that many of the actors are people I’ve never heard of in my life and that we don’t get to know their characters that much (we only hear snatches of conversation, a glimpse of a face here and there…w/c is true in real life…you don’t actually bother to know people you have a 1 in 1000 chance of meeting again), it is pretty good. I especially liked the actor playing the lead terrorist. The Verdict: A must see.